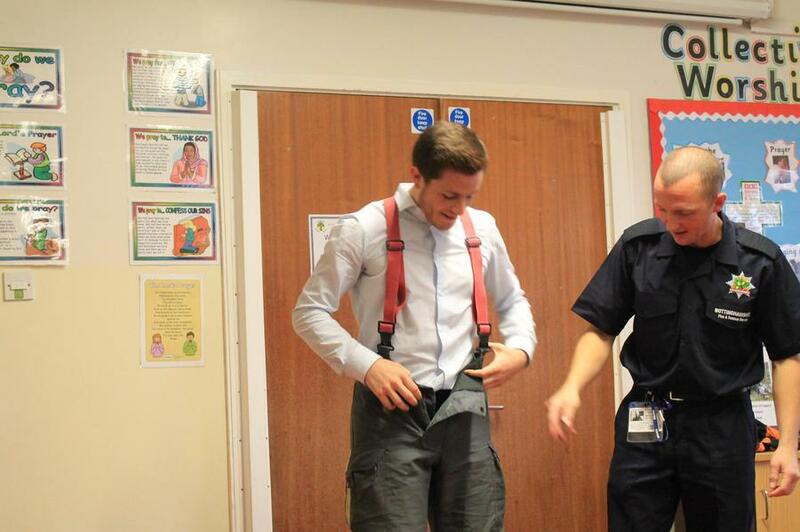 Mr. Enever, a firefighter from Notts. 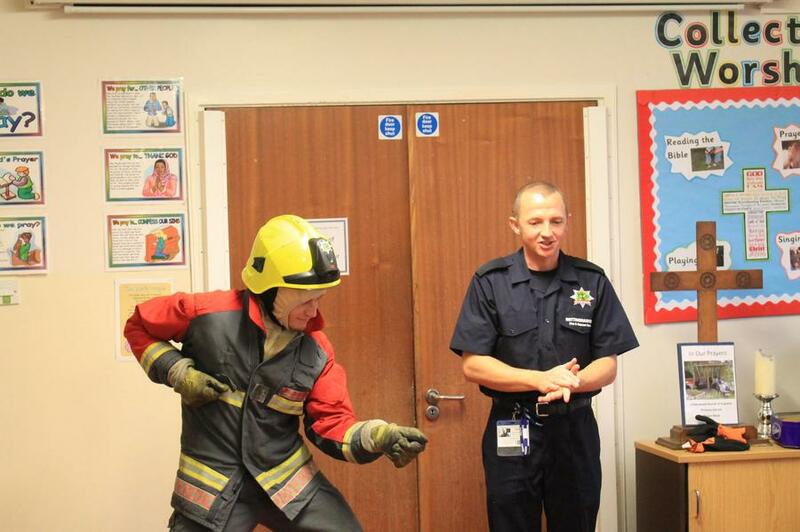 Fire Service, led an enjoyable and informative assembly about keeping safe around fireworks and bonfires. 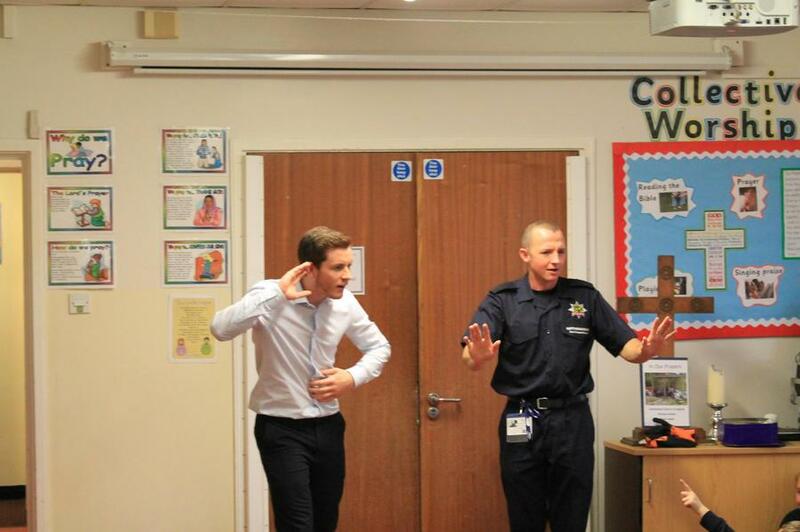 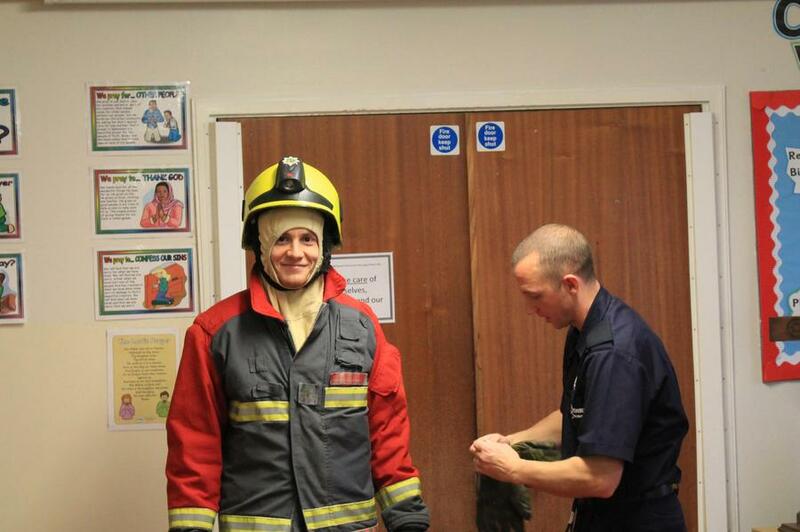 The children learnt a lot of useful information and they enjoyed watching Mr. Adcock dress up as a firefighter!